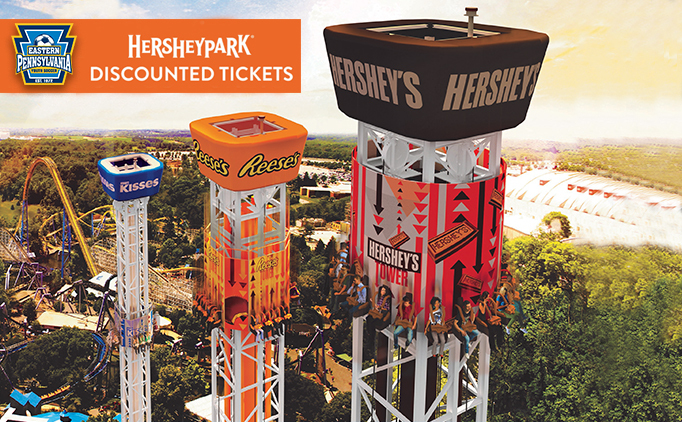 The famous Eastern Pennsylvania Youth Soccer Hersheypark discount is back! Discount tickets to Hersheypark are available to friends and families of Eastern Pennsylvania Youth Soccer at a significant savings. There is no limit to the number of tickets purchased. Tickets may be used any public operating day between now and September 30, 2019. Head here or click the banner below and enter the promo code "12552"